2:54 Louise talks about where she first learned about positive reinforcement animal training and some of the first animals she ever trained using it. 6:13 Louise & I discuss the importance of learning about the science of animal behavior. 9:44 Louise talks about her book “The art of introducing dogs” … what inspired it and how you can get your hand on a copy. 13:58 Louise shares information about the APDT, her role as the president of the Australian committee and, how you can join and what the benefits are. 20:18 Louise shares her experience as unit supervisor of Carnivores at Taronga Zoo in Sydney. 27:38 Louise shares a story about the importance of never compromising on your beliefs. 31:14 Louise talks about the importance of relationships when managing your animals behavior. 35:24 Louise shares her vision for the future and what she would like to see happen in the animal training world in the next 5-10 years. Louise’s involvement with dogs and dog behavior spans over 26 years. 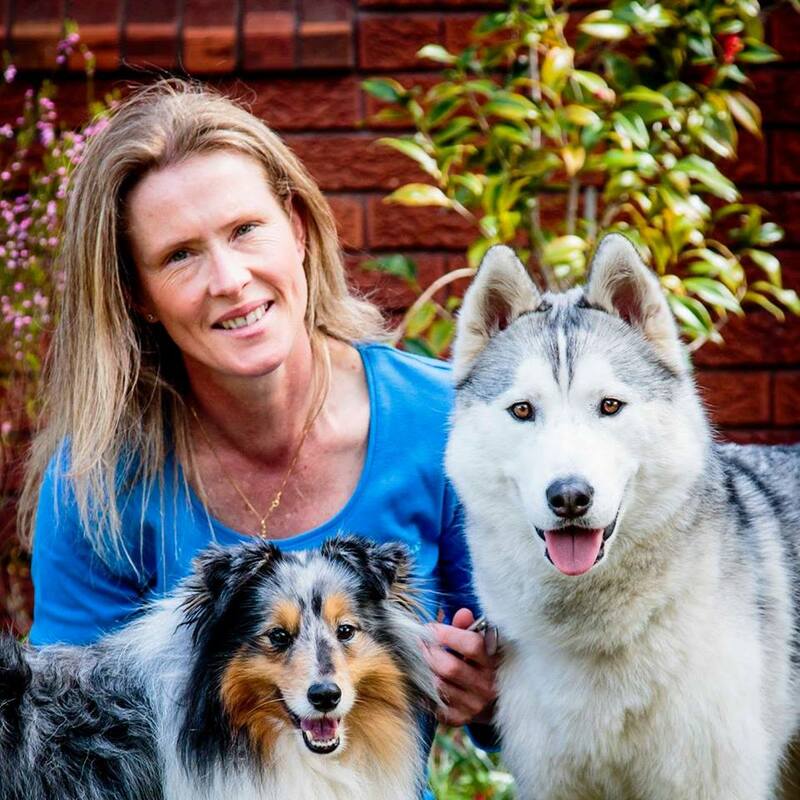 She currently is the guardian of a Shetland Sheepdog and Siberian Husky and competes at both agility, Rally-O and obedience. Louise is the author of ‘The art of introducing dogs. A guide to conducting dog to dog introductions’ (Balboa Press, 2013). Dogs have always been Louise’s passion and she continues today to educate people about living in harmony with their dog through her writing and pet dog training courses. CLICK HERE for the APDT Australia Website. CLICK HERE to check out Louise’s book “The art of introducing dogs” on Amazon. 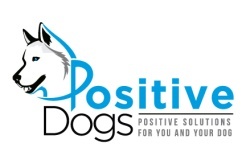 CLICK HERE for Louise’s – positive dogs – website. I enjoyed your podcast very much. I share some of the same passions as Louise. In addition to the positive reinforcement training dogs and carnivores are some of my favorites! I thought the story about your dog at the vet was a very good teaching moment. I have had a few experiences like that. Each one involved a vet ironically. One was my personal pet and a couple others were in a professional setting. It is very hard as you said when you see the vet as an authority figure. As a pet owner it’s hard but you can make a choice. In a professional setting you may not have the final choice but you always try your best to be the advocate for what you believe is best. I liked also that you stressed relationship. It is so important. On many occasions I have had animals cooperate with behaviors when they were sick, frightened, or satiated because of relationship! Another benefit of the relationship is you get a higher quality of behavior you don’t see without the strong positive relationship. I bet your agility dogs enjoy what they do and are a joy to watch. Reaching out is another great lesson. We never know it all and that is why I take advantage of the opportunity to network on a regular basis even after 40 years of experience. One more topic is your utilizing zoo introduction methods for dogs. Me too! I rescued a dog that is fearful of strange dogs. The process I developed for her is a bit long and detailed but it works. I will need to check out your book and see what additional techniques I can learn.